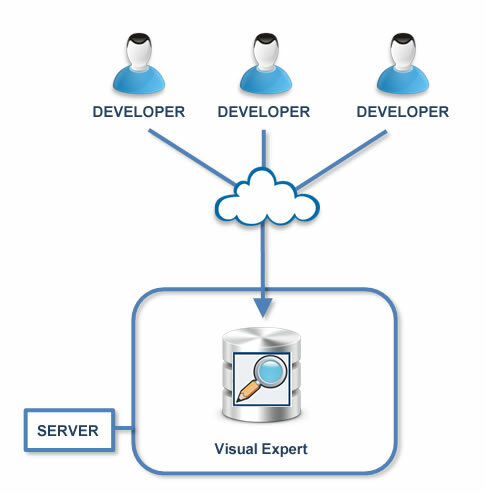 Visual Expert helps developers discover and work on any existing applications. Visual Guard is a security Framework, adding security features to your applications. It is a modular solution, cover the most complex requirements, from application-level security to Corporate IAM (Identity and Access Management). Modernize the UI of your application. 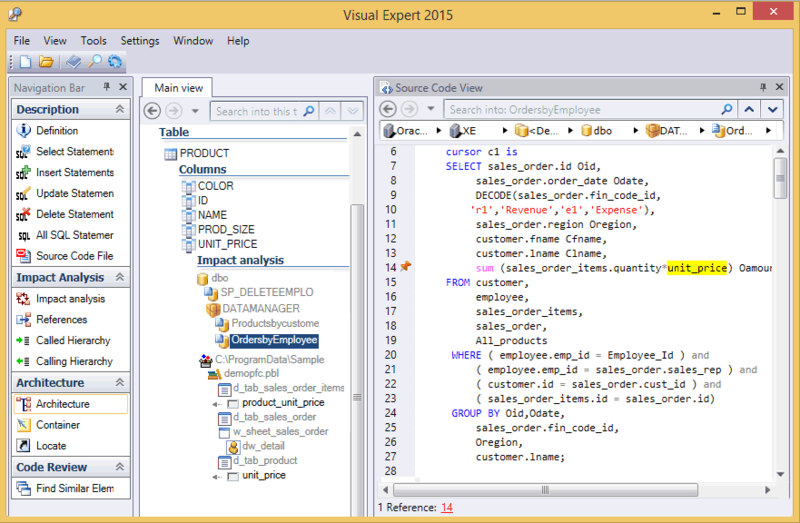 Enable is a tool used by PowerBuilder developers to make their applications multilingual. Using Enable, developers can usually upgrade a simple, monolingual PowerBuilder program with just a few changes to the original code. Excluding translation time, your software can become ready for distribution, with its own multilingual database and the royalty-free Enable engine, in a matter of hours! PowerDesigner DataArchitect is the industry-leading data modeling tool. It offers a model-driven approach to empower and align business and IT. PowerDesigner enables enterprises to more easily visualize, analyze and manipulate metadata for effective enterprise information architecture. SQL Anywhere is a relational database providing multiple advanced features such as: integrated referentials, stored procedures, proxy tables, line level locking, high availability, system event and user management, in-memory mode, intra-query parallelism, database mirroring, integration with LDAP directories, strong encryption, support of multiple interfaces, etc.